You don’t have to stop exercising when your back aches. Try these five low-impact activities to stay fit and manage your pain. 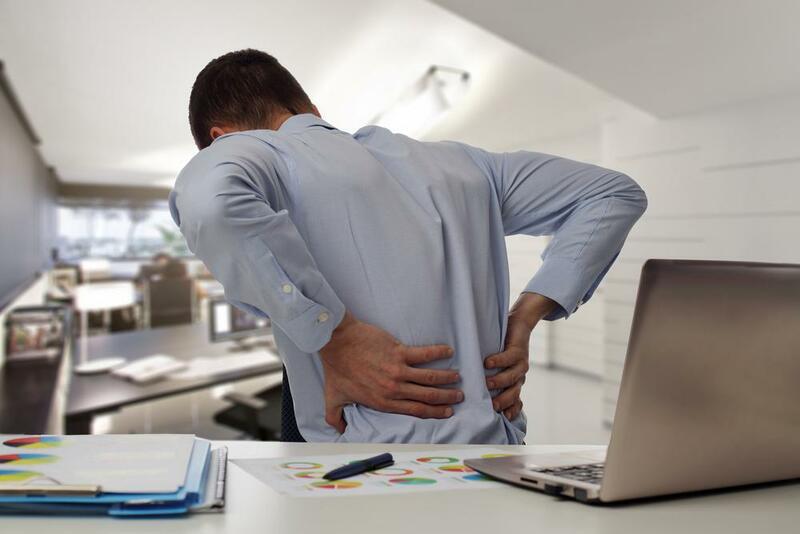 While you might associate chronic back pain with athletes or people who work out every day, sitting at a desk from 9 to 5 or regularly lifting heavy objects can both contribute to a sore lower back. 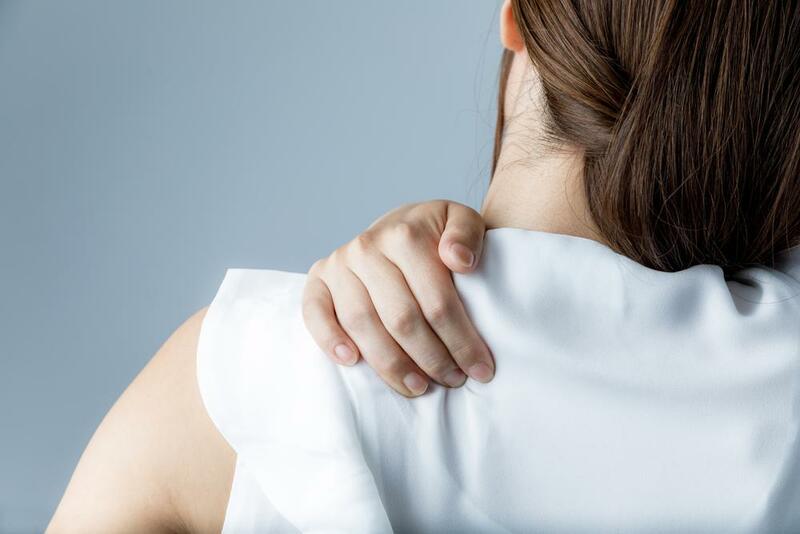 Chronic back pain may also stem from conditions like degenerative disc disease, arthritis, and spinal stenosis. 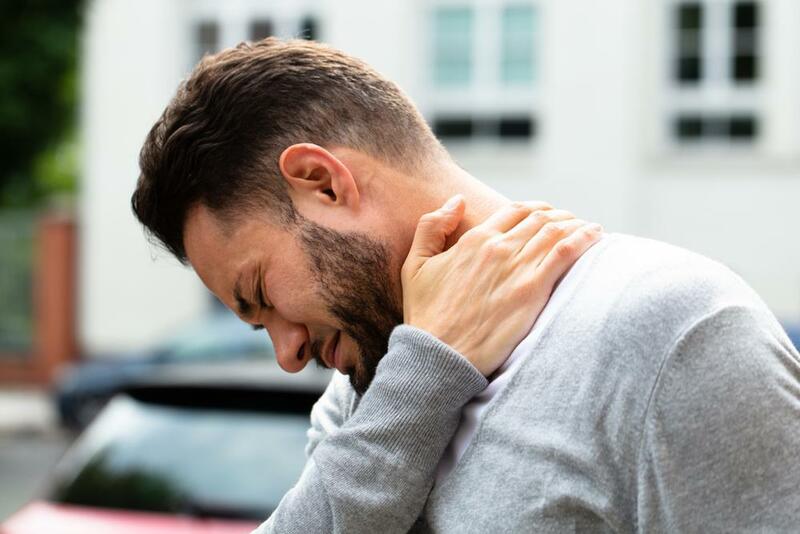 While it’s tempting to simply forgo all exercise when your back aches, you can and should stay active as long as the pain is manageable. You will, however, have to modify your workout routine to incorporate activities that put less stress on your spine. So, give your back a break from high-impact workouts like running and jumping. Instead, try these exercise to stay fit while your back heals. Working out in water cushions your back and joints while also providing enough resistance to strengthen your muscles. While in the pool, alternate between running and light jogging. Or, stand in waist-deep water to perform some aerobic exercises like hopping and marching while lifting a light dumbbell above your head. Of course, the best aerobic water exercise is swimming. However, it’s important to avoid strokes that extend your body and can irritate lower back muscles. Instead, aim to glide through the water with a backstroke or breaststroke. While a regular bicycle may aggravate your lower back pain, other types of biking machines reduce pressure on the spine. A recumbent bike, for example, allows you to recline in a seated position as you pedal. An elliptical bike, on the other hand, requires you to stand as you pump the pedals. An elliptical machine works best for those whose back pain doesn’t radiate along their legs, and offers a more vigorous cardio workout. However, working out on a recumbent machine takes more pressure off your back. Yes, you can lift weights when your back is hurting! Though hoisting free weights is not recommended, using a weight machine where you sit and lift weights builds strength while putting less stress on the spine. Just be sure to maintain good posture while seated and tighten your abdominal muscles so your lower back is supported. Avoid exercises on the weight machine that involve low back extensions and abdominal crunches, as these may worsen back pain. Body Weight Squats: Stand with your feet shoulder-width apart and tighten your lower abdominal muscles. Keeping your heels flat on the floor, slowly bend at the knees and hold for a few seconds. Then, rise to the starting position. Keep your back straight throughout the exercise. Knee Push-Ups: To perform this variation on the standard push-up, start by going down on your hands and knees, keeping them shoulder-width apart. Lower your body slowly as you bend your elbows until your chin nears the floor. Lift your body upward to complete the push-up. As you do this exercise, keep your back straight and don’t rush through the motions. Use slow, controlled movements throughout. Yoga and stretching exercises can help promote flexibility and loosen tight back muscles. Specifically, the cat-cow movement unlocks cramped spinal muscles. To do this stretch, position yourself on your hands and knees with arms and legs apart. For the cow position, inch your stomach toward the ground as you lift your chin and chest upward. Hold for a second, and then transition into the cat position by pulling your midsection toward your spine, rounding your back, and tucking your chin into your chest. Again, hold for a second, and alternate between the cow and cat poses. 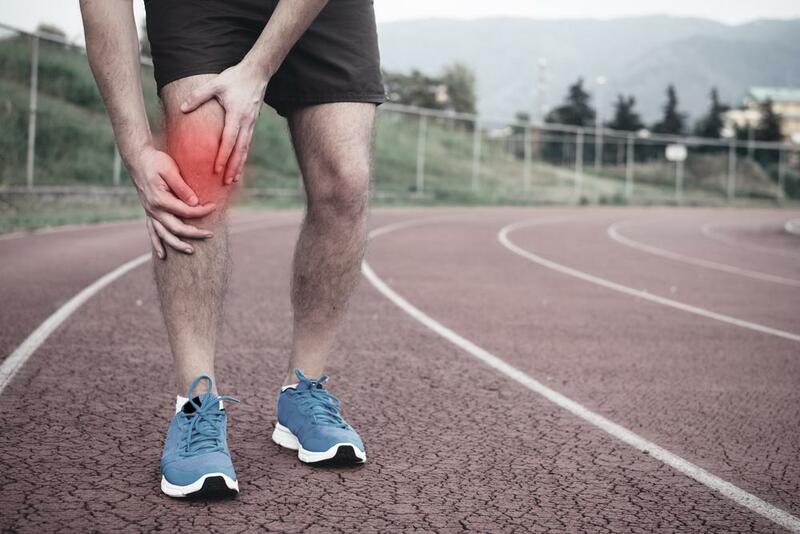 To maintain an exercise routine while you deal with back pain, consult one of the physical therapists or orthopedic specialists at New York Bone & Joint. They can diagnose the problem and suggest ways to ease your discomfort. Book an appointment today.